With the Windows 10 Fall Creators Update back in 2017 came a change in the way Windows handles open apps when shutting down. During a normal shutdown, Windows tries to “bookmark” open applications and then reopen them when you start your PC again. There are ways to shut down Windows that stops that from happening. Before the Fall Creators Update, shutting down your PC worked the way it always had: Windows closed all open apps, and after starting the system back up, you’d have to re-open them. After the update, Windows tries to remember open apps and launch them again when you start Windows. While this does sound like a seamless approach to the whole user experience, it can cause delays if you’ve left a few resource-intensive apps open, like Photoshop or 3D rendering software, which will take priority to start again before you can begin opening other apps. 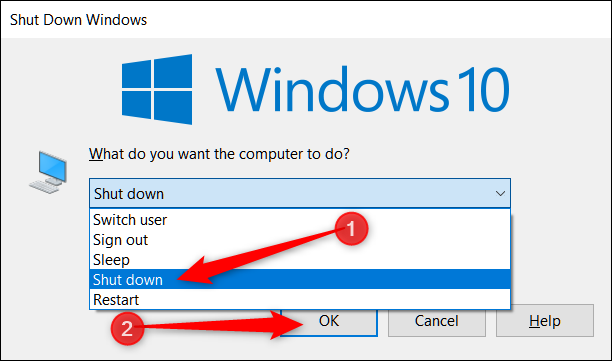 These are some of the ways you can get around this feature if you want, all of which involve shutting down Windows in a slightly different way. You can perform the old-style shut down by pressing and holding the Shift key on your keyboard when you click the “Shut Down” command. 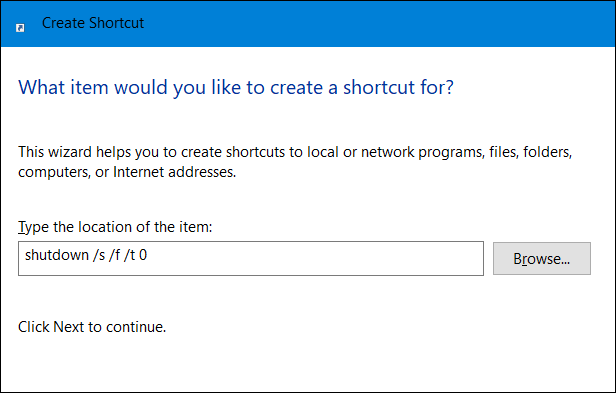 This works from the Start menu, the power options on the sign-in screen, or through the security screen after pressing Ctrl+Alt+Delete. On the Start menu, you’d click the Power Button first. Then, hold down Shift while clicking the “Shut Down” command. The Shut Down Windows dialog has been around since the early days of Windows. To use it, you’ll need to be at your Desktop. You can get there quickly by hitting Windows+D or by clicking the “Show Desktop” button at the right side of your taskbar. 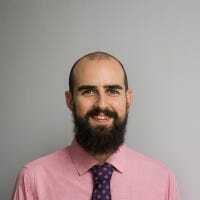 Windows will force close any applications and shut down your computer. In this command, the /s switch issues a shutdown, the /f switch forces running applications to close without warning, and the /t switch sets a time-out period (the trailing zero sets that time-out as zero seconds). And if you want to use the command in a shortcut, plug it into the location field in the Create Shortcut wizard. That’s it. 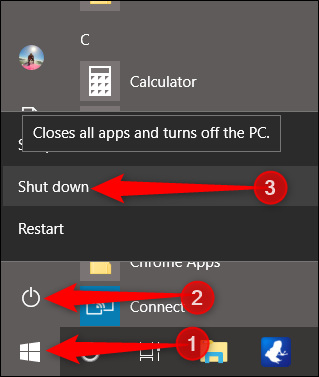 These are the best ways to prevent Windows from reopening all the last applications that were open when you chose to shut down. One other option not mentioned would be to manually close all windows and applications in the taskbar, but ain’t nobody got time for that.